Harold Osborn Leighton, son of Alba Jacob Leighton and Estella Blanche Osborn, was born Feb. 15, 1901 near Yorktown, Page Co., Iowa and died Sept. 24, 1957 in Bedford, Taylor Co., Iowa. 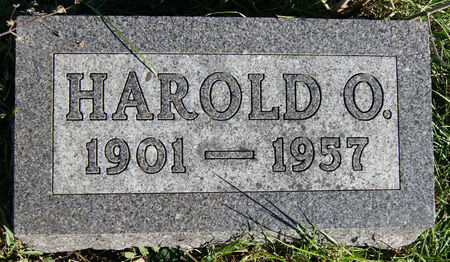 He married Grace Celestine Filbert May 15, 1926 in Page Co., Iowa. Searching for HAROLD OSBORN LEIGHTON in Taylor County Iowa?